Ventac’s Building & Industrial noise control sector specializes in the design, supply and installation of noise control solutions for existing builds across the industrial and commercial sectors. Ventac’s solutions are developed both as specified products or custom-manufactured solutions, that are designed to offer exceptional acoustic performance across multiple applications. 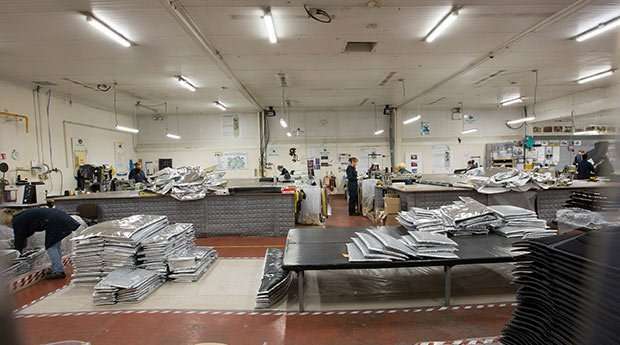 Applications include industrial units, manufacturing facilities and commercial projects including office spaces. Ventac’s capabilities include providing acoustic support from the design phase through to product specification and we ensure that our solutions are tailored to address the key noise issues of our clients. Contact our team to find our more and learn about our full range of acoustic solutions. Noise control, particularly in-plant or within an industrial environment is a key issue for the management of occupational, environmental and production process noise. Some of the key issues experienced by our customers include acoustic design and expertise, noise level compliance and health & safety demands. Through the management and implementation of a noise control solution from design to final installation, our industry experience ensures that our client’s problem is at the core of our solutions and is designed to perform as a high-value acoustic solution. Ventac can implement a full facility noise reduction program that will address the key noise issues of our customers to reduce the overall noise levels within an agreed budget and time-frame. Effective noise control is a collaborative process between Ventac and our clients and we seek to build strong relationships throughout each application. 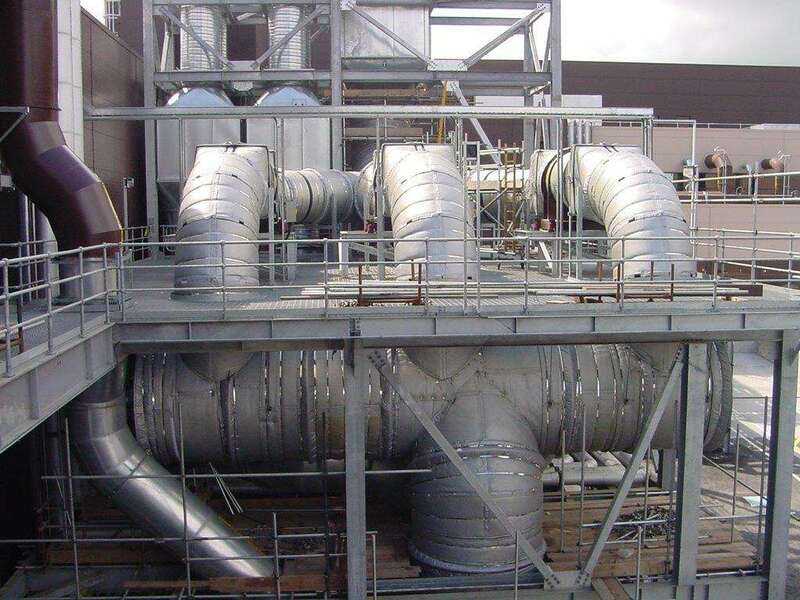 From initial assessment to the end result, we provide custom-made noise control packages that meet the needs of our customers’ specific requirements. Ventac offers a complete service solution for all acoustic and soundproofing needs, including retro-fit applications. Our team can offer sound advice, technical expertise and a high-performance acoustic solution that will deliver the result demanded from each application. We design, develop and install co-engineered solutions in co-operation with our customers through a collaborative, partnership approach to ensure the solution delivers the required performance outcomes with minimum disruption to ongoing process and workplace requirements. Our solutions are integrated into the overall design of the building to ensure minimum disruption to the existing process space. Solutions are tailor made and specific to the project at hand to ensure the best possible outcome, with minimum inconvenience to the surrounding environment. Ventac also provide before and after noise assessments to validate the performance of our solutions. 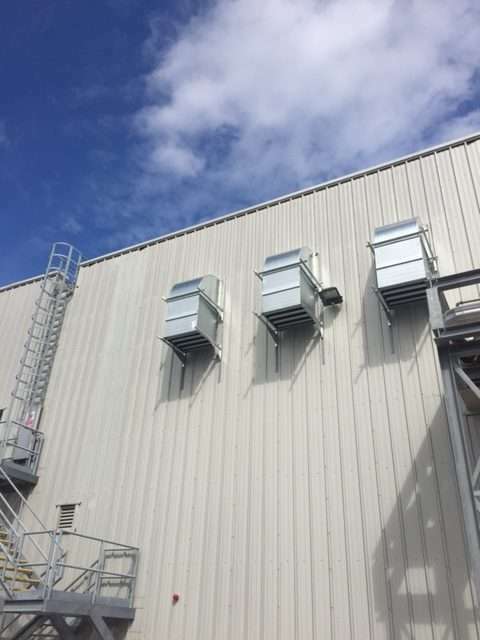 Noise control, particularly within an industrial environment is a key issue and with legislations becoming stricter, Ventac are very familiar with many of the challenges experienced by our customers. With more than 40 years’ experience in the management and implementation of noise control solutions from design to final installation, our industry knowledge ensures that our clients problem is at the core of our solutions and are designed to integrate seamlessly within their excising processes. Reverberation Noise in Offices, Meeting Rooms, Canteens or Production Areas. Want to Learn More About Our Existing Builds Solutions?